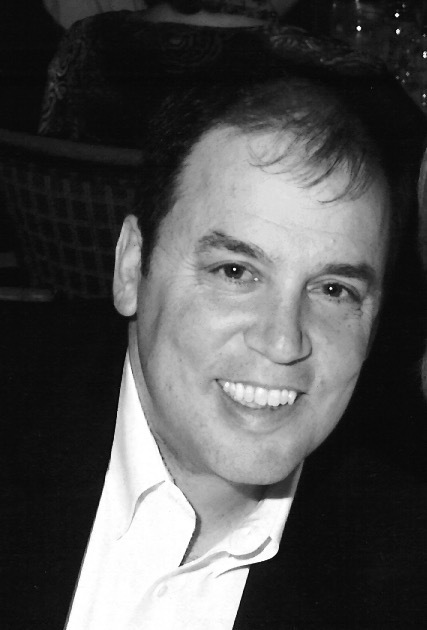 Peter DeMarco is an Executive Consultant for Leath Group, LLC—a dynamic curriculum development and intellectual property greenhouse that grows leaders and shapes cultures. Through the practice of Priority Thinking®, Peter helps clients improve performance by first understanding their culture and subsequently identifying and assessing the risks to their organization. Priority Thinking® is a unique application of practical philosophy developed by Peter’s Institute for Priority Thinking®, which promotes a framework of sound priorities that can be applied at any level of any organization to increase effectiveness, reduce risk, and embed ethics application and rigor into daily and long-term decision making. The Institute’s leadership and ethics programs are currently utilized at Duke University and other eminent universities across the United States. Over a 34-year career, Peter has gained extensive leadership experience through general management and senior level executive assignments in the United States and Mexico while working for LIS Corp, Bausch & Lomb, and Xerox. He has held leadership positions including Chief Operating Officer, Division President, Chief of Talent Acquisition & Organizational Effectiveness, Managing Director, Plant Manager, Manufacturing Information Technology Manager, and Quality Engineer. Along with plant and multi-site management experience in the United States and Mexico, Peter has led the start-up of two manufacturing facilities from construction through staffing and ongoing operations. His first-hand experience with leading in distress and crisis situations has made Peter an invaluable resource to many clients. Prior to his business career, Peter served as a United States Army infantry officer in airborne and mechanized assignments. Peter holds a BS from the United States Military Academy at West Point, an MS in Systems Management from the University of Southern California, an MS in Statistics from the Rochester Institute of Technology, and an MBA with a focus on Corporate Finance from the Simon School of Business at the University of Rochester. Peter and Debbie, his wife of 34 years, are the proud parents of seven children and more and more grandchildren!